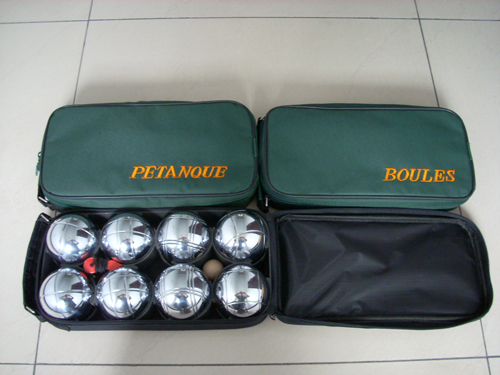 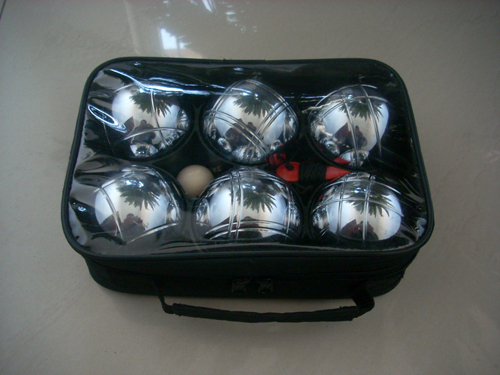 will be more durable than the normal chrome plating ball. 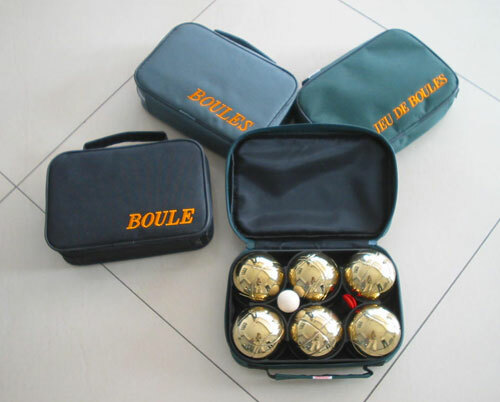 Sure its price is also double of the silver ball. 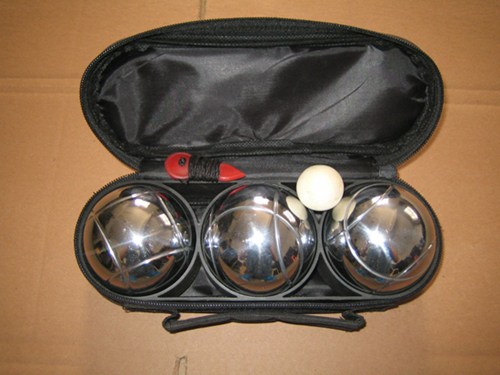 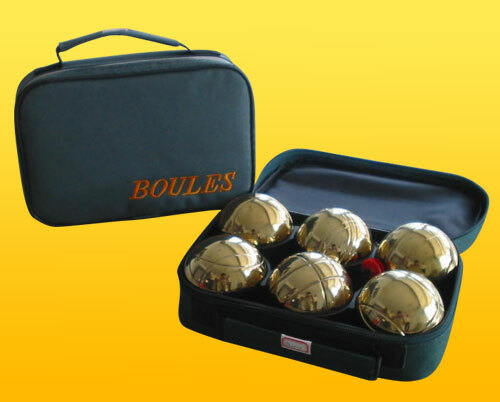 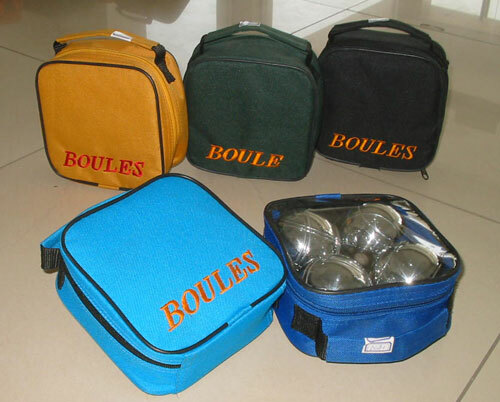 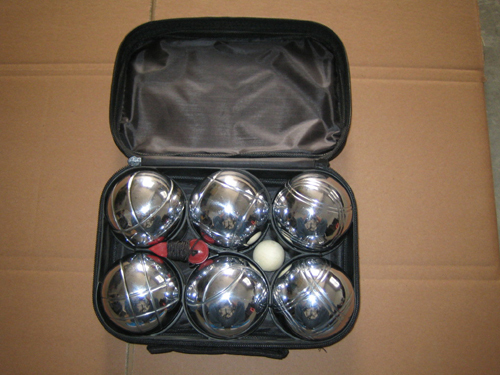 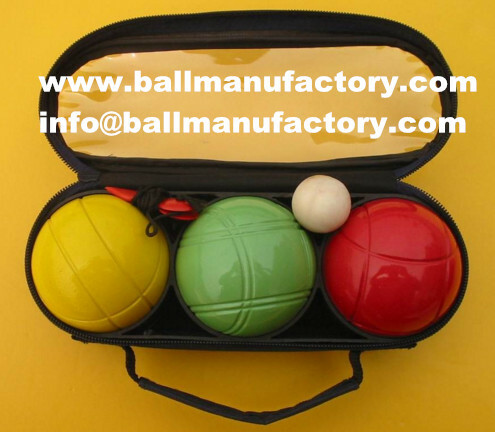 1 set of 3 ball, with a wooden jack ball and a measuring device.